More viewings plus a Traveling Show! Holiday travel is in the air! 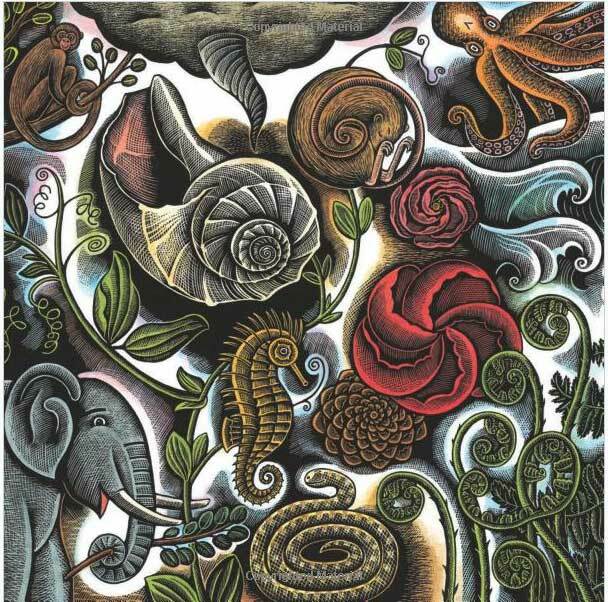 We’ll look at more Original Art all week, culminating in a field trip to the Laguna College of Art & Design to check out the 2010 Original Art Show on display at their gallery. In other words, you’ll savor selections from both the 2011 and 2010 shows, here at the Countdown. 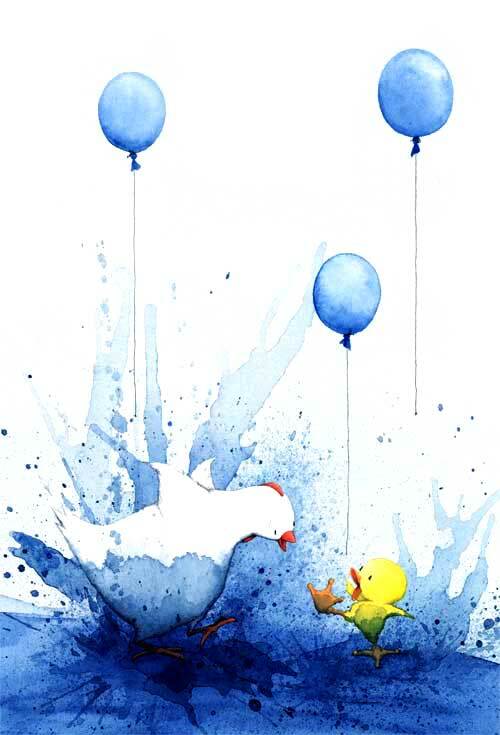 And if you are in the NYC area, do catch the Original Art at the Society of Illustrators. If you happen to be in the southern California region, visit the lovely coastal town of Laguna Beach and check out the Original Art Traveling Show before it closes on Friday, December 16! 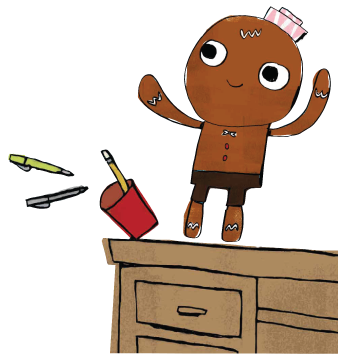 Oh, and be on the lookout for this little guy (below). We’ll have a search party (Hi Laura Murray, Mike Lowery, and Cecilia Yung) out for him here, too. . . . 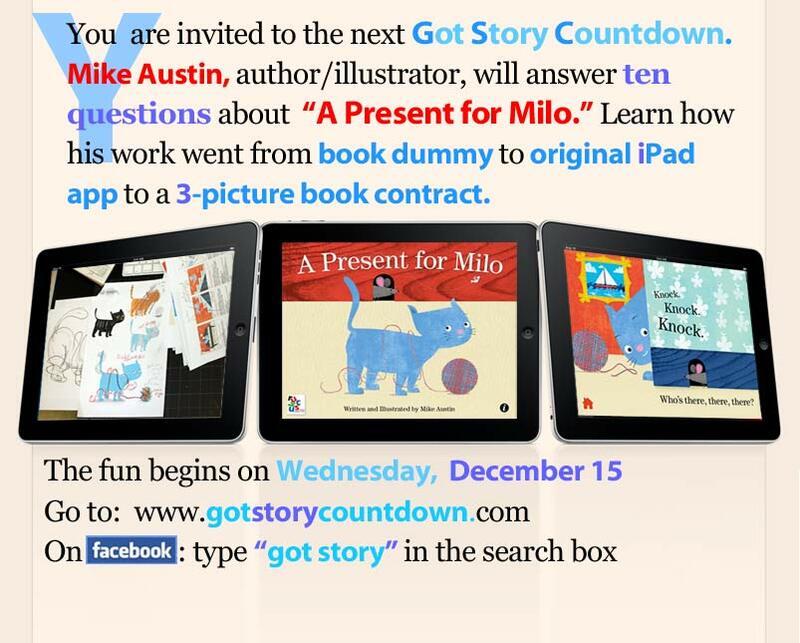 It begins on December 15. . . .
Our next Countdown will feature Mike Austin, author/illustrator of the iPad app, “A Present for Milo,” with visits from Rubin Pfeffer, literary agent; and Rick Richter, CEO of Ruckus Media Group.